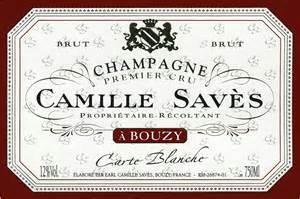 The Savès family has lived in Bouzy since 1894. 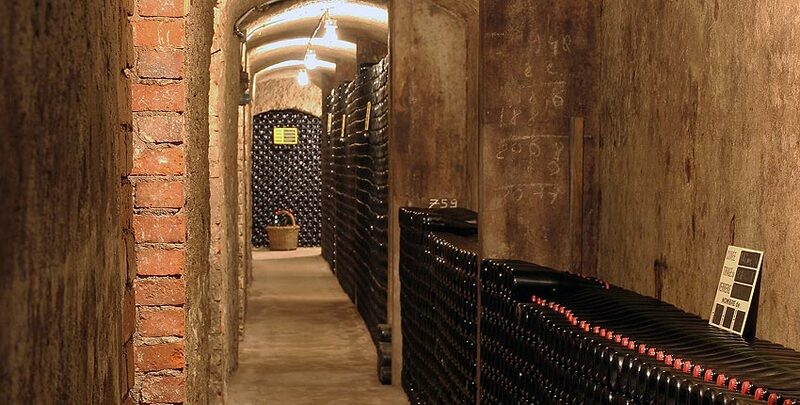 Agricultural engineer Eugène Savès founded the estate as a wine grower when he married Anaïs Jolicoeur, the daughter of a wine producer in Bouzy. He soon realised he wanted to make the wine as well as grow the grapes and began to make Champagne from the grapes he grew. Since then, first Louis, then Camille and now Hervé have followed in their father’s footsteps. 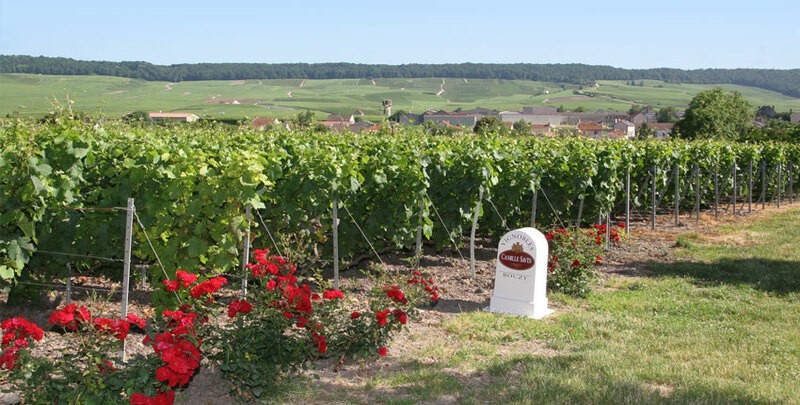 Hervé now tends a vineyard of about ten hectares on exclusively Grand Cru and Premier Cru terroirs in the Montagne de Reims.